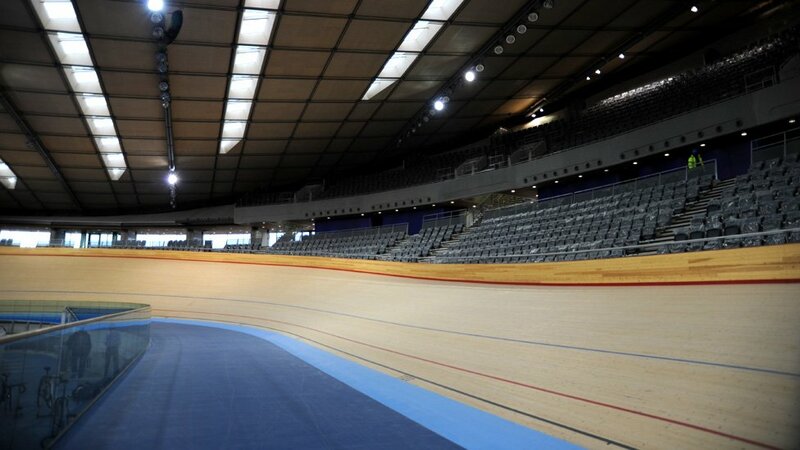 The 2012 Olympic velodrome has been formally handed over, making it the first Olympic Park venue to be completed. Construction work started in March 2009 and Olympic cycling champion Sir Chris Hoy was involved in the design consultation. 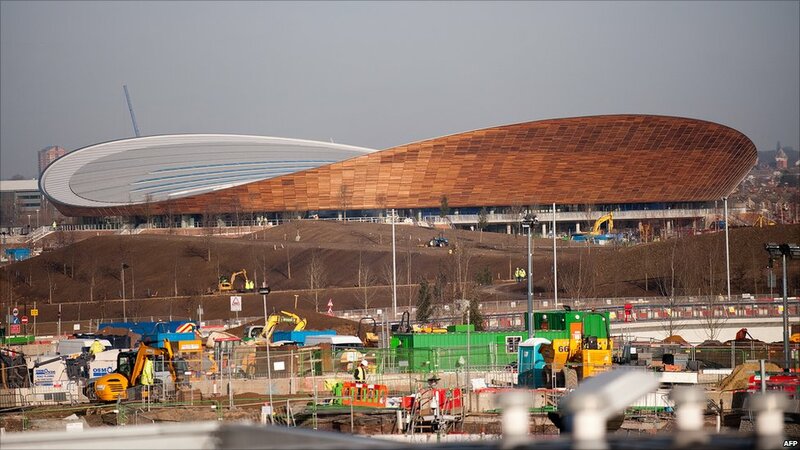 Approximately 48,000 cubic metres of material was excavated to create the bowl for the velodrome. 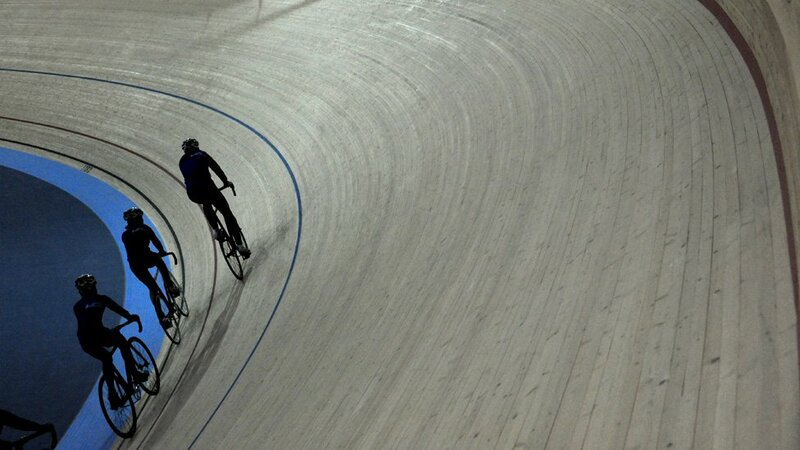 The track design and installation was overseen by Ron Webb, former Australian cycling champion and renowned track designer. 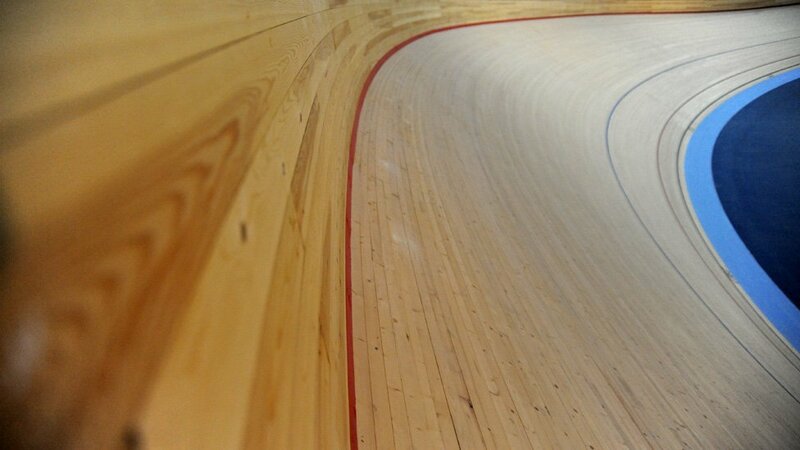 A team of specialist carpenters laid the 56km surface timber over a period of eight weeks. The sustainable-source Siberian pine was fixed into place with more than 300,000 nails. 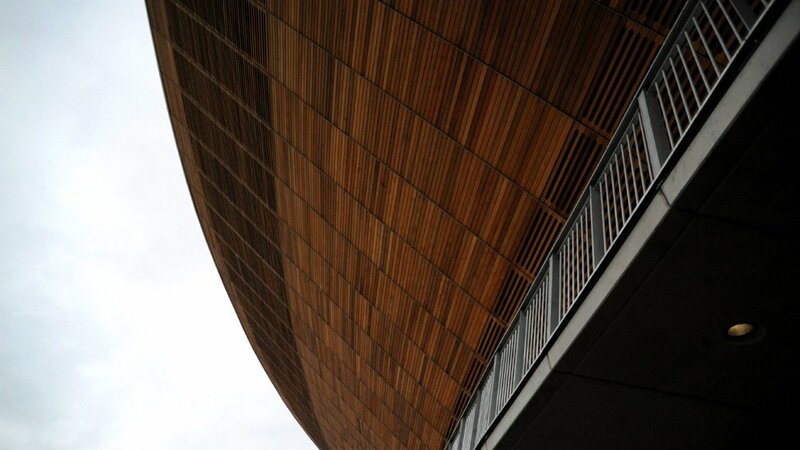 The exterior of the velodrome is also wooden – the Western Red Cedar cladding an evocative echo of the paler wooden bowl around which the athletes cycle. 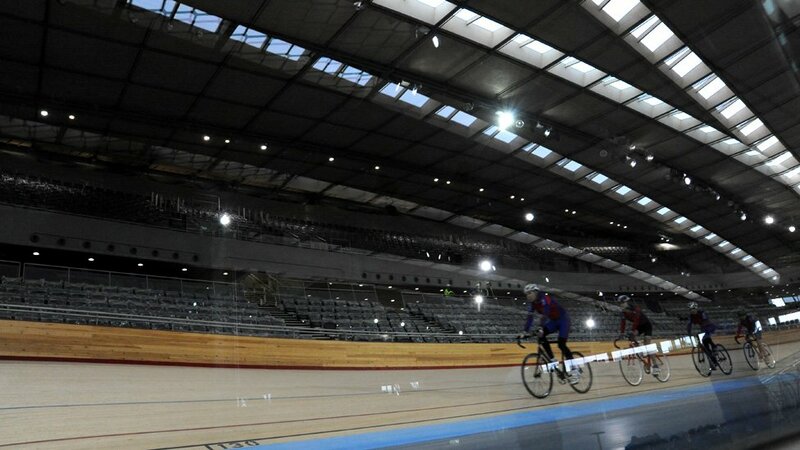 The roof is designed to reflect the geometry of the cycling track, using a lightweight double curving cable net framework. The 2,500 sections of steelwork rises 12 metres in height from the shallowest to the highest part of the structure. 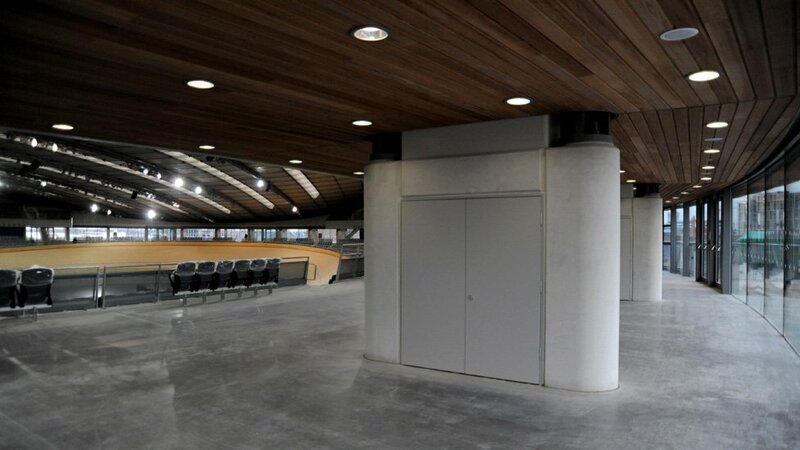 The 360 degree concourse, with full height windows, provides a plentiful source of natural light and gives spectators a panoramic view across the rest of the Olympic Park. 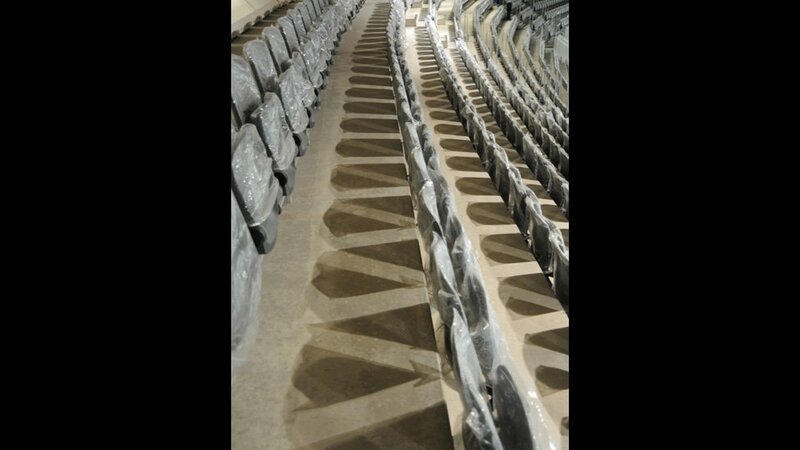 The seating areas are split into lower and upper tiers and are arranged around the entire track circuit. 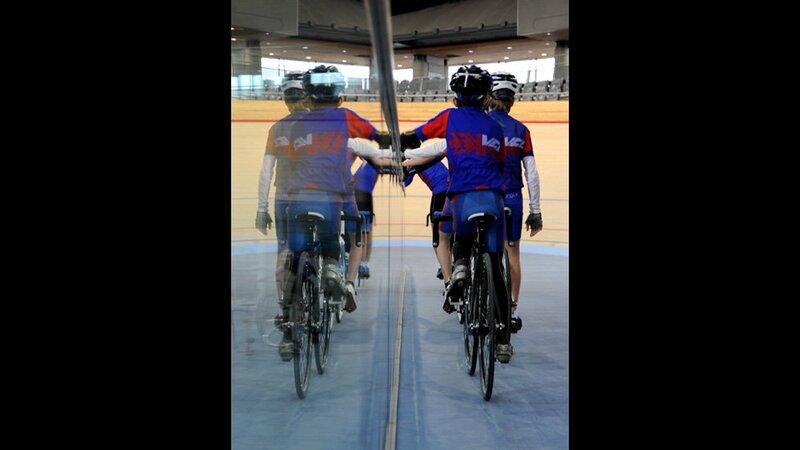 The heating and ventilation systems maintain a track level temperature conducive to optimum athletic performance. The speed of the track is determined by a range of factors including slope, temperature and overall environmental condition. The roof specifications provide sufficient daylight consistent with an energy-efficient building. 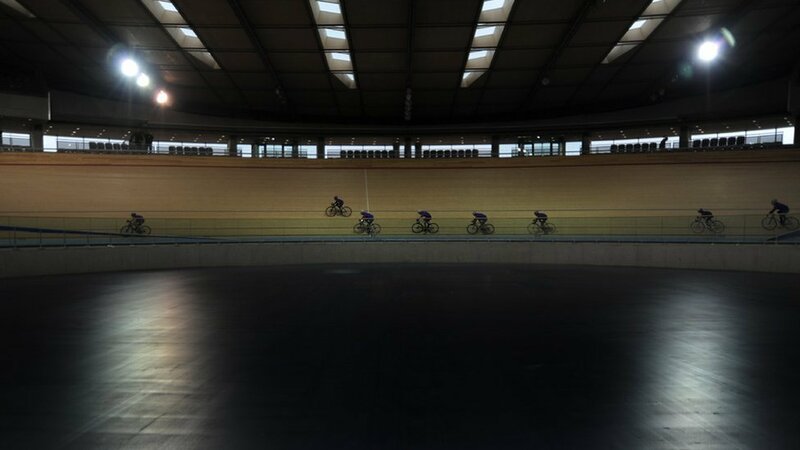 The Olympic Delivery Authority says the velodrome is one of the most sustainable venues in the Olympic Park and that the roof weighs approximately half that of any other covered velodrome. 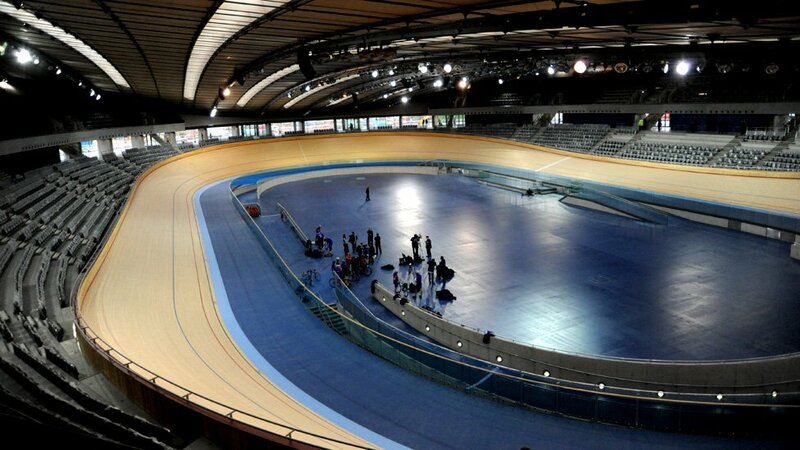 After the Games, the circuit will undergo some redesign. 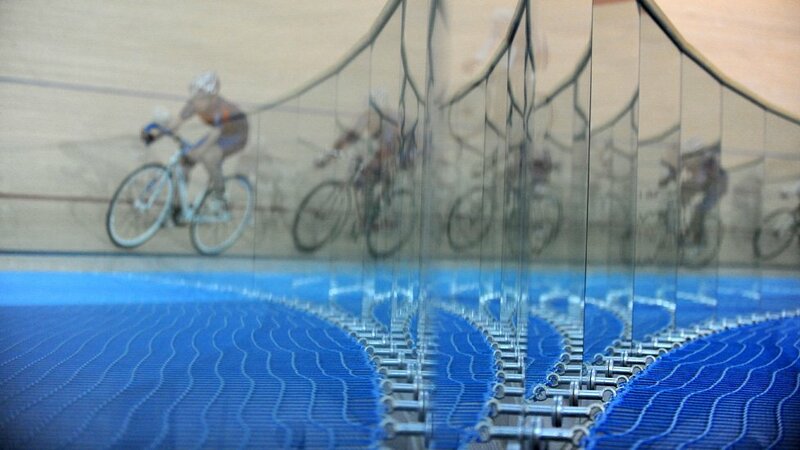 It will be joined by a mountain bike track and road cycle circuit, forming a "Velo Park" for the local community.